When the sun is shining, the fun doesn't stop! Check out our awesome selection of summer party supplies and decorations! Whether you’re throwing a Hawaiian or Mexican themed party, hosting a garden party or getting together for one of the many sporting events and festivals, we have everything you need to have an amazing time. 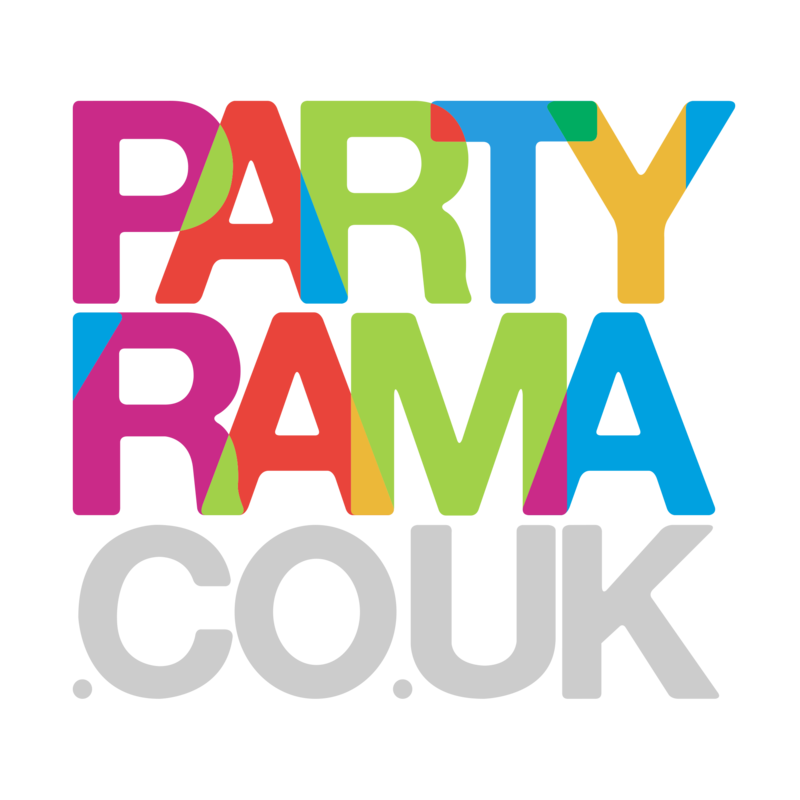 Barbecue catering supplies, inflatables, fun and games, summer fancy dress and much more – enjoy summertime with Partyrama!